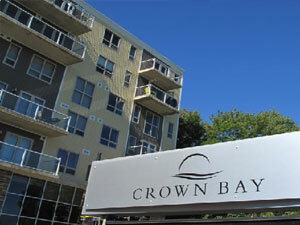 Crown Bay is located in Armdale just off St. Margarets Bay Road with easy access to downtown or highways. 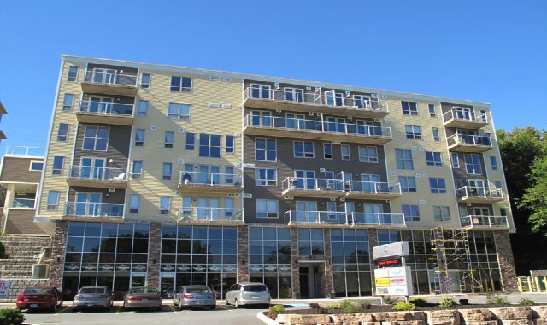 HCCC #323 is comprised of 27 residential units and 5 commercial units. Halifax County Condominium Corporation No. 323 was registered in 2010. 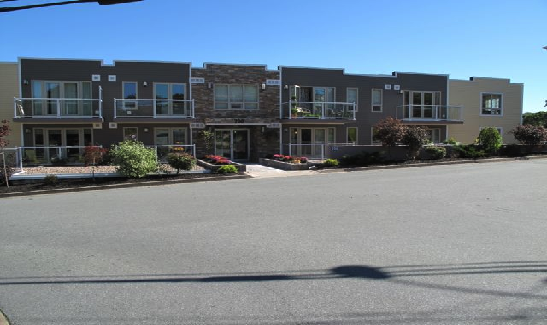 Address: 53 St. Margaret’s Bay Road/200 Crown Drive, Halifax. 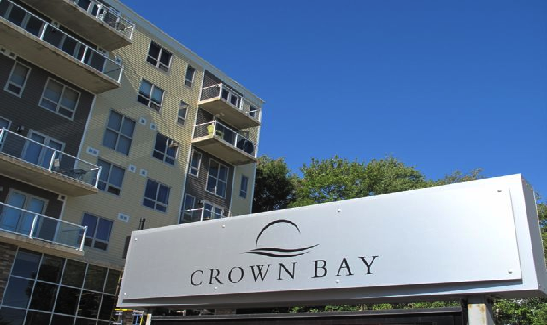 The commercial side is on St. Margaret’s Bay Road and the residential is on Crown Drive.